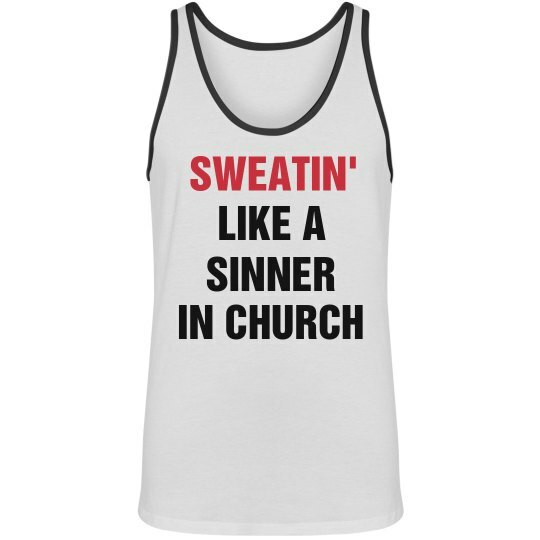 Sweatin' like a sinner in church. Are you a little nervous about something? Need to confess? Ehh... You'd rather be in the gym. 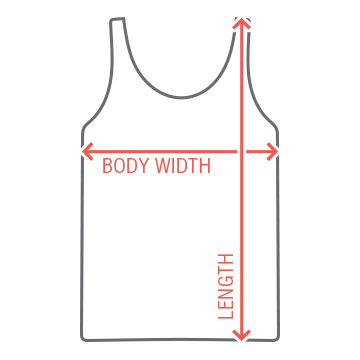 Get a funny fitness tank to workout out in.